Get efficient FAX documents-While reducing the cost of faxing. Novacom's FAX Server Technology-Paperless, clear images replace fuzzy FAX images. FAX documents still are in use. The current FAX document is a fuzzy document with limitd functionality. Get Novacom electronic faxes for the price of two FAX lines. Increase your Wi Fi on your site. 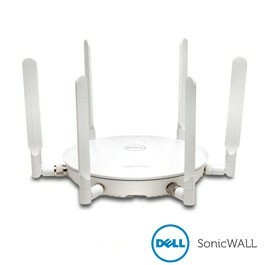 Latest Wi Fi afford: Optimal coverage;Security; and Roaming connectivity. Headseats reduce fatigue, and loud speaker paging is aprovenlaor saving system for location staffers. 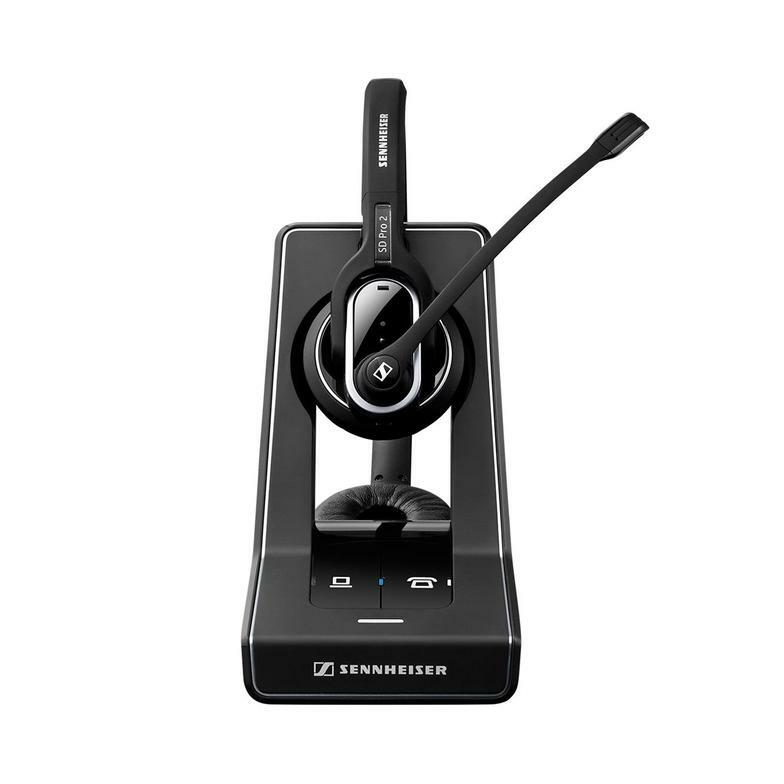 Experience a new generation of analog and VoIP conference room telephones. 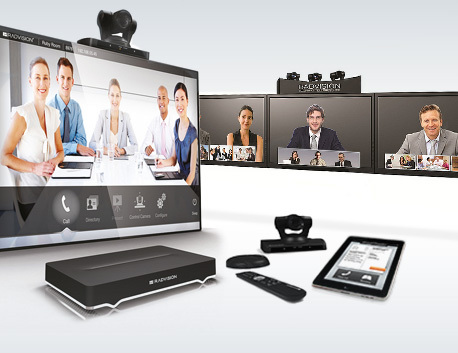 Avaya's breakthrough "video engine, is the key to more affordable video conferences resources. 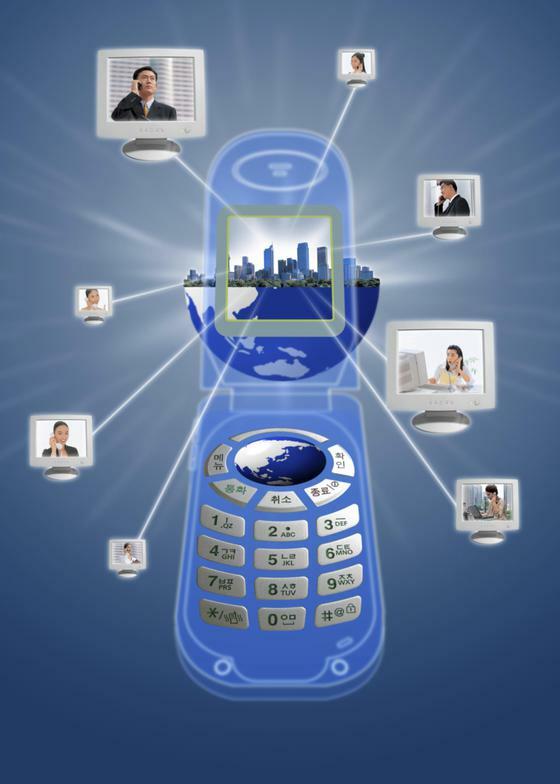 Unified Communications (UC)-Link all telephone devices. Linking desk telephones, home telephones, cell telephone with a single contact number is UC. You can remotely control the routing to any and all of these devices. Team this with voicemail to Email and contact manager software, and this rounds out the basic approach. Add video conference and you firm is ready to effectively have communications resources with minimal barriers; called this collaboration. Intercom and ceiling/horn speakers integrated with the telephone system. New technology eliminate feedback in larger areas. 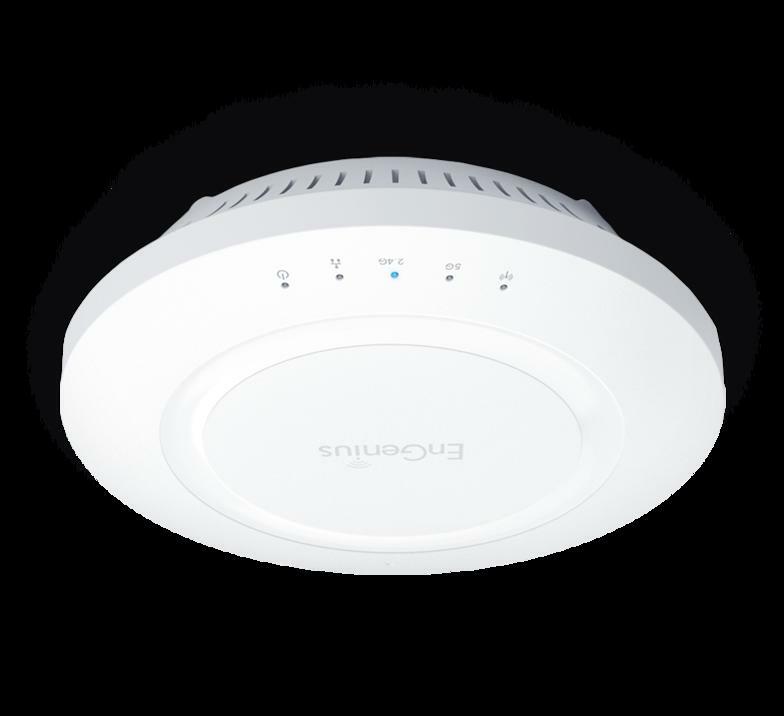 Wi Fi, Access Points' deployment is the key to wireless . Often, phone devices offer productivity. Included are: wireless devices and the infrastructure needed for its support, conferencing, and paging systems including Mass Evacuation system for evacuating premises in a fire or other condition.